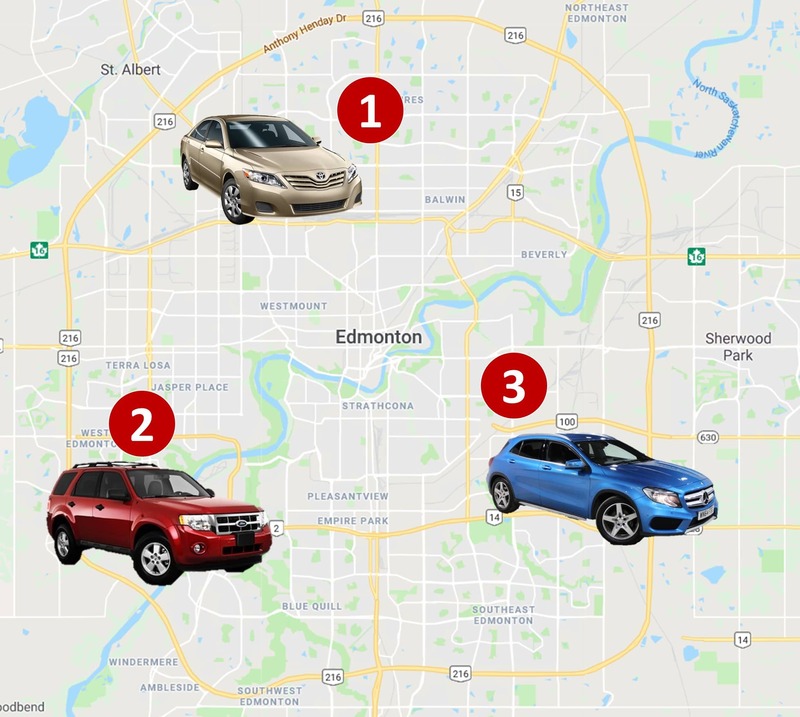 Edmonton and other Alberta drivers face average car insurance rates when compared to other provinces. 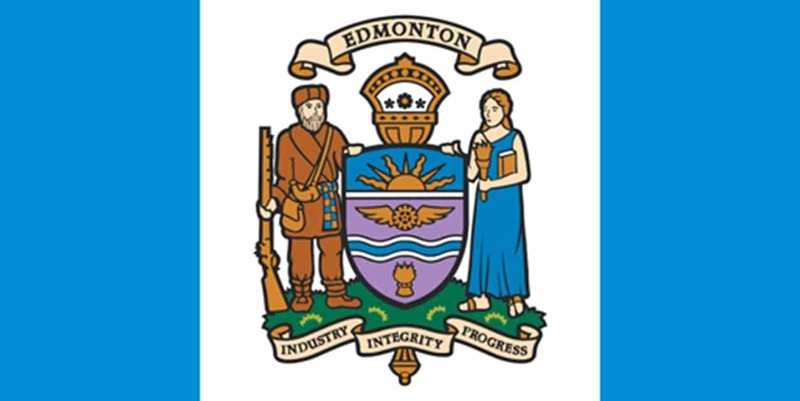 Car insurance is required by law in Edmonton and across the province of Alberta. Mandatory liability coverage is the minimal 3rd party liability coverage that is prescribed by law and included in every car insurance policy. In Alberta it is $200,000. Tort-based insurance system: Alberta uses a tort-based insurance approach which gives right to collision victims to sue another party. What car insurance companies are out there? Here is an overview of nearly all car insurance brands operating in Canada. 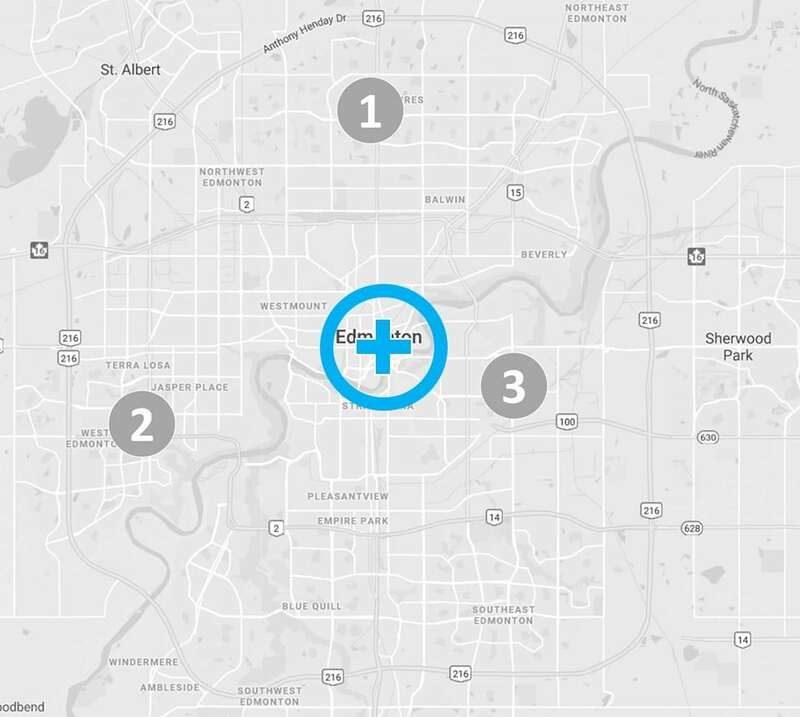 Many of them operate in Alberta and Edmonton, competing for your business. If you are not happy with your current insurance premiums, there are plenty of other options out there. It is important to know that a broker works with multiple insurance providers and is able to provide insurance quotes from many companies. There are many ways to get low auto insurance premiums in Edmonton. Click on the chart on the right to find out more. 1. Get listed as a second driver: If you only drive the car occasionally, get listed as the second, instead of the principal, driver. 2. Minimum coverage: If your car is old and does not have a high resale value, putting the minimum amount of coverage on it required by law will save you money. Remember, however, you’ll be protected for damages you cause to other vehicles if you get into an accident, but your own car will not be covered. 3. Reconsider glass coverage: Calculate which saves you more money – paying monthly for glass coverage or setting a lump sum aside for a new glass. 4. Short commute: Shorter work commutes also mean lower premiums. 5. Bundle your insurance: You can save up to 15 per cent if you bundle your car and home insurance with one company. 6. Park in the garage: Insurers often give lower rates to car owners that park in the safety and security of a private garage.